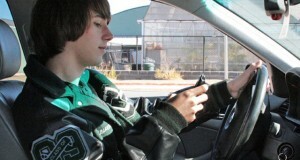 Mobile apps have lately revolutionized the transport industry. Mobile apps for android mobile devices makes life on the go a lot easier by allowing you faster access to public transport information. 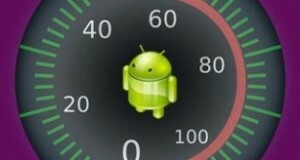 Here is the round-up of top transportation apps for android. These 5 transport apps will help navigate around and make your travel experience great. The Easy Taxi app is a taxi app that allows you to book a taxi and track it in real-time easily. It has 17million+ users and presently operating in over 33 countries and 170 cities globally. Easy Taxi app is fast and easy navigation, with just a push of the button, and Safe mobile payments through credit card or PayPal. TaxiForSure is a travel experience provider that provides the fastest way to book a taxi in major cities in India. You can make a booking on the app with just a few taps, and a taxi driven by a professional chauffeur will arrive at your door on time. Taxiforsure allows you to view travel history, modify, cancel, and book return or repeat journeys with ease, Let’s you share the tracking link through SMS, WhatsApp, Email. Traffline enables users discuss road and traffic issues in your city. This improves your daily commute and saves time. It enables you to explore congested roads around you. Traffline app is in use in major cities in India i.e, Mumbai, Bangalore, Delhi NCR, Chennai, Pune, Hyderabad and Kolkata. Essential features of traffline is map to view real time traffic, provide push notifications for major traffic news & updates, enables you to save your favorite locations and routes for easy access. 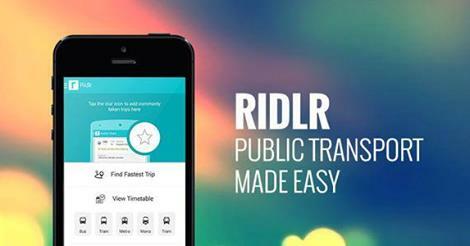 Ridlr is a simple to use public transportation app. Ridlr is used in two cities: Mumbai and Pune. In Mumbai, it keeps records of NMMT, BEST and TMT bus schedules, local train, metro and monorail schedules. In Pune, it records PMPML bus and local train schedules. Key Features are view real arrival/departure times for buses, metro, monorail and trains, Schedules download for arrival/departure timings when offline, Save regular routes for easy access. Transit displays all nearby transport options and departure times. Transit is live in 87 metro areas, mostly in large American cities and a few cities in Europe. Transit app provides instant access to the all the information you need. This latest innovation has simplified the transport sector attracting more people since it has made travel without a car easier. With these integrated mobile apps, access to taxis and commuter rail schedules has become equally effortless. 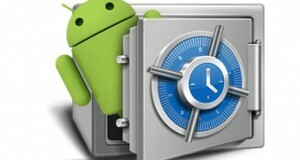 Download these, mostly free apps, and enjoy quick and easy travel.